LakewoodAlive’s tool box is sort of like a library for tools. You would check out the tool, and when you’re finished with it, you would check it back in; just like a book or a movie. 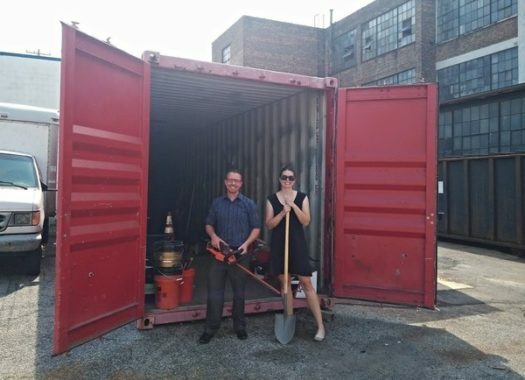 The idea of the tool lending library came from a friend of LakewoodAlive’s Housing & Internal Operations company, about two years ago. The concept is, why buy an expensive tool to only use it once. This tool box helps families live in safer and healthier homes because it eliminates unneeded tools and machines that are dangerous for kids or anyone to be around. There are tens of thousands of people who are accidentally hurt yearly, by everyday machines or tools. With only having these dangerous tools when they are needed and are being put to use, we could split that number in half. Currently, LakewoodAlive is in the process of determining the cost that will be affordably priced for all residents. Members will be able to borrow tools for on the high-end of three days, plenty amount of time to complete a weekend project. A deposit will be required to ensure that the tool returns in good shape.